There's no day of the year where we feel more inspired to change & improve the quality of our lives quite like January 1st. What is it about writing a new # on the end of the year that gets us so excited & motivated?..A fresh start?..A clean slate?..A chance to be do & have all that we say we want? The answer is obvious; all of the above! So I had a different approach, a healthier approach to the new year/new you ahead..and I'm calling it New Years "Revelations"
Instead of writing down all that you wish to change/improve about yourself or your life, you look back at what has or hasn't served you over the past 365 days. This way your not coming from a place of judgement or thinking that what you were doing before "wasn't good enough." So once you observed the actions or behaviors, you can simply decide to keep, add more of, or let go them based on where you want the direction of your life to go. You are still getting the opportunity to have goals for the new year, but without a heavy expectation, which if you don't achieve, could leave you feeling ashamed. With that said, I had many revelations about this past year on what things did and did not serve me. So I created a list of a few actions/behaviors that I wish to keep, add more of, and let go of for 2017! 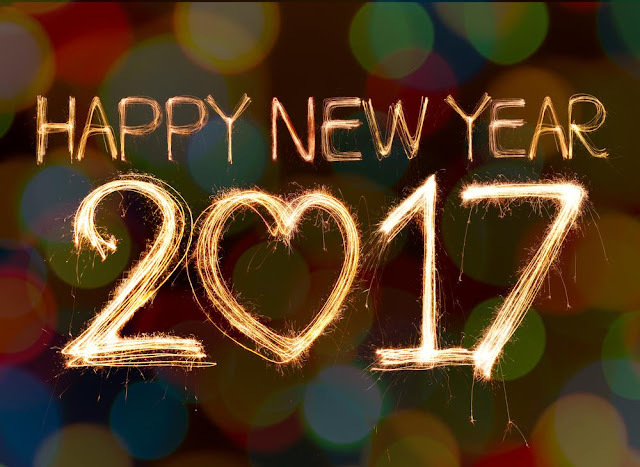 Wishing you all a happy & healthy 2017!